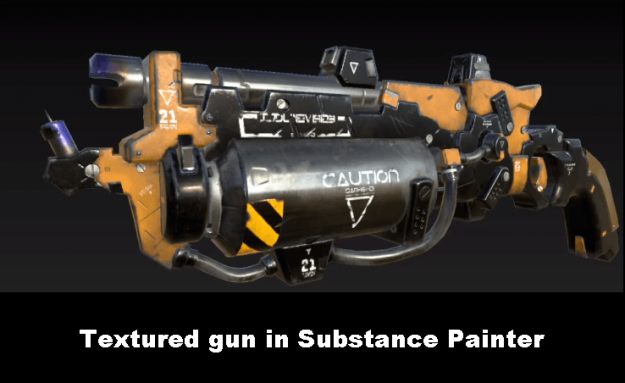 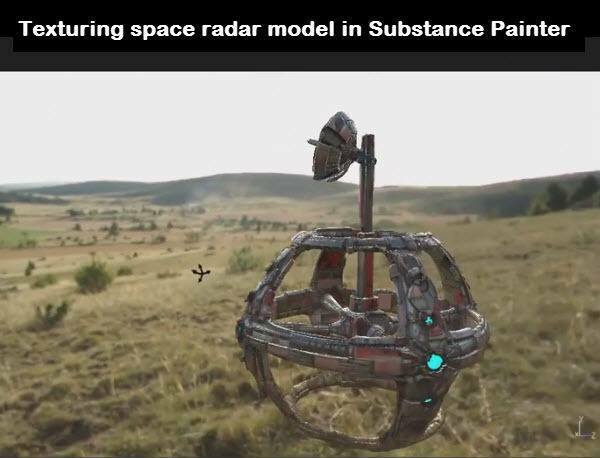 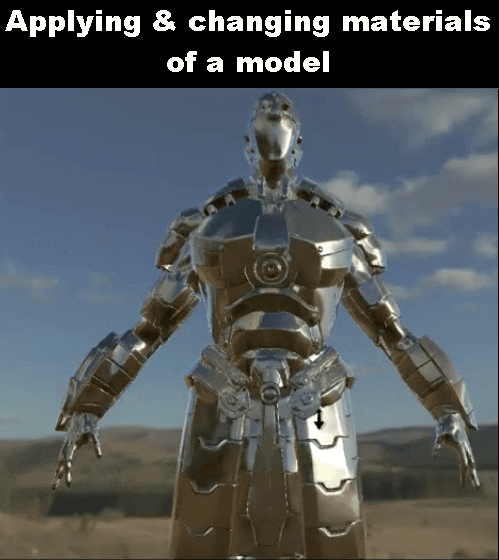 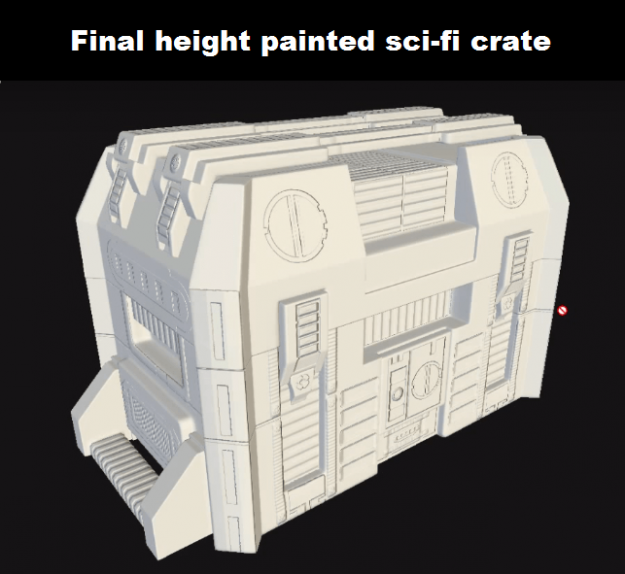 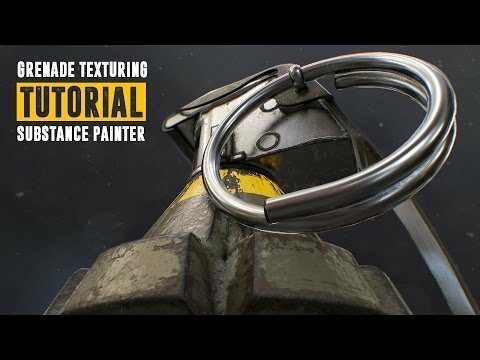 Exporting Clothes from Marvelous Designer to Substance Painter Tips. 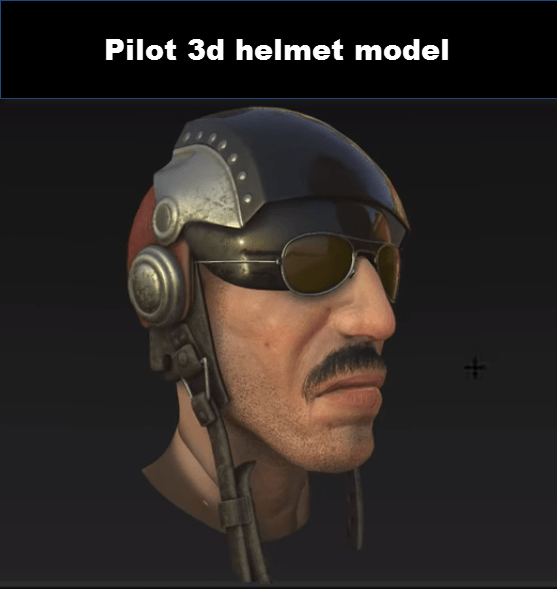 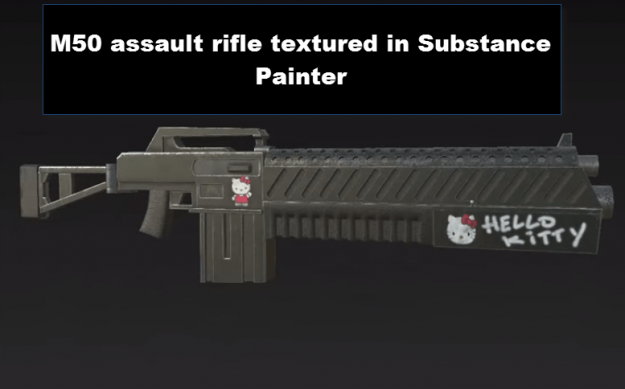 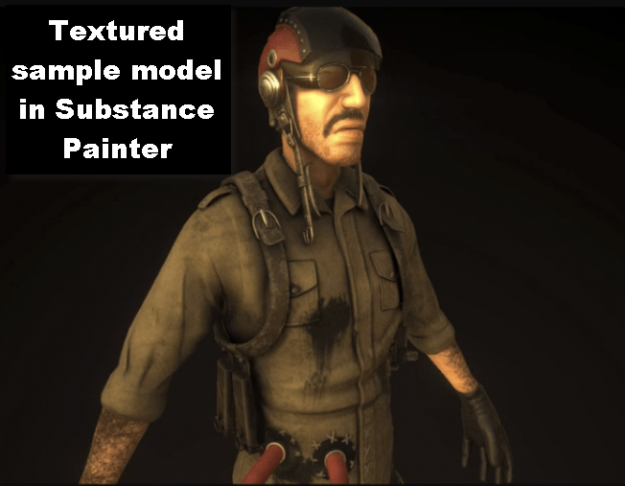 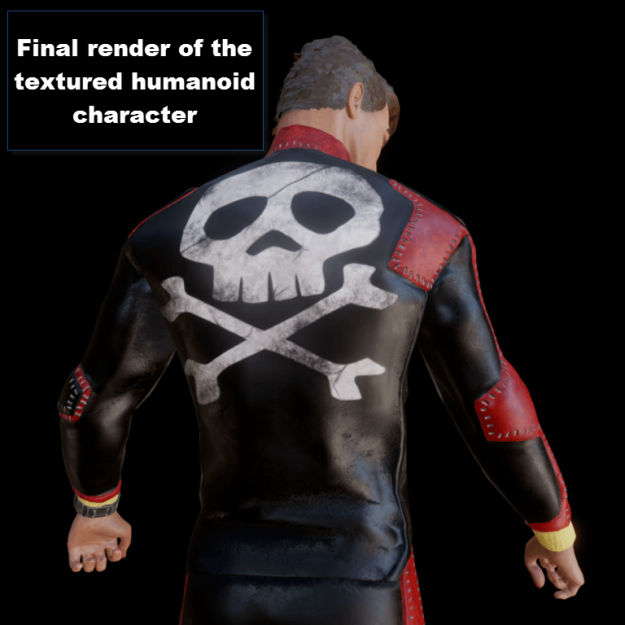 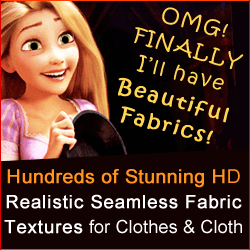 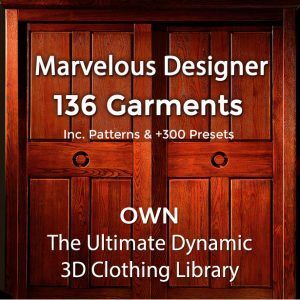 Questions on Marvelous Designer Clothes UV Maps? 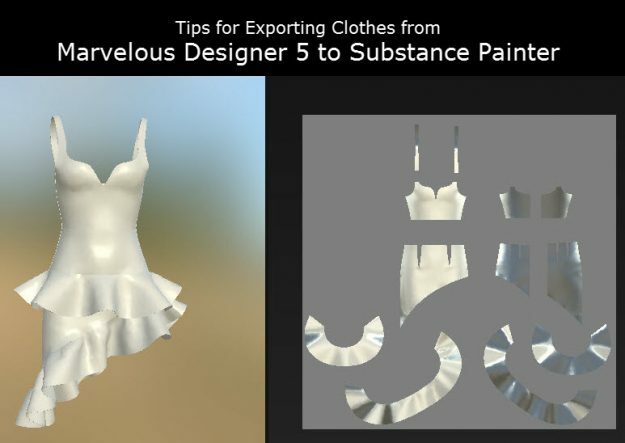 How to Export Marvelous Clothes Right?